He also lost a total of 70 lbs and his pant size went from size 40 to size 32! She has lost a total of 95 lbs and went down 6 pant sizes!! Receive the PDF of Dave’s booklet: “10 Ways To Build A Positive Mindset For Weight Loss”. Get all this for $77. Click the PayPal button below to get started now. Are you someone who needs a personal coach to motivate and inspire you to be and do your personal best? Then, upgrade to our 1:1 personal coaching. Get started today with the exclusive 1:1 coaching: $1,821, $777. Are you someone who has a partner and would like to do this together, just like Dave and Christine did? Why not do this together? What better way to stay motivated and inspired than by doing this with your partner and with Dave and Christine as your personal 2:2 coaches? Receive all the Group details and the personal 1:1 coaching details but it will be for the two of you together. Get started today with the exclusive couples 2:2 coaching: $1,554, $1,111. 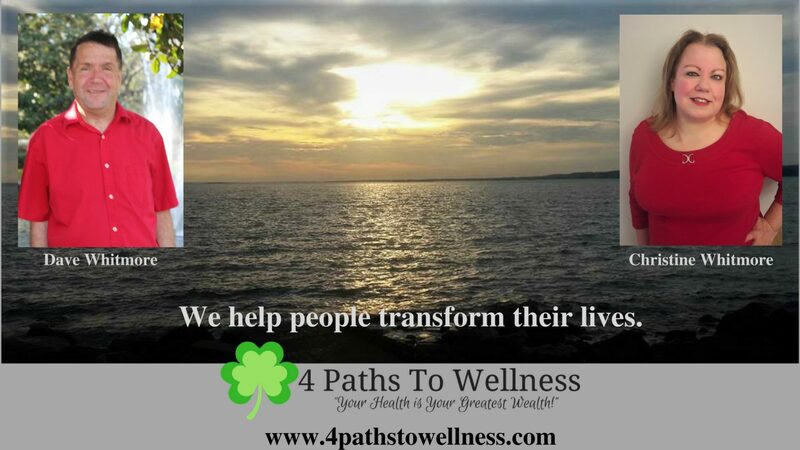 We are Certified Health Coaches, Certified Holistic Nutritionists and Certified Personal Trainers. We are training now to get our Personal Trainer Certifications.